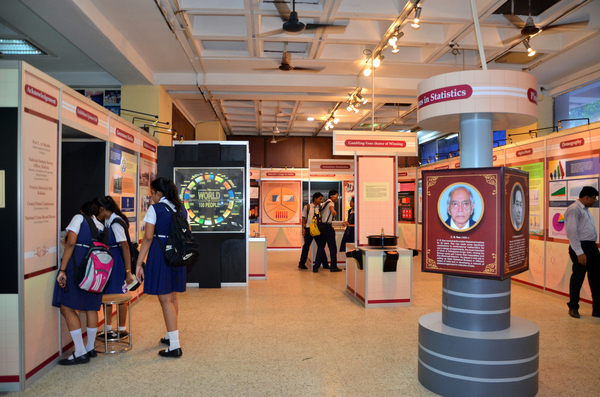 The Museum has a 210-seater well-appointed air-conditioned auditorium with audio-visual facilities for holding programmes for students and general public. It is also available on charge basis for booking by outside organizations for conducting scientific, educational and cultural programmes.Auditorium can be booked for the whole day (10 am-6.00pm or for half day (10 am – 2.00 pm or 2.00 pm – 6.00 pm). The Museum’s fully furnished conference room with seating arrangement for 45 heads, P.A. 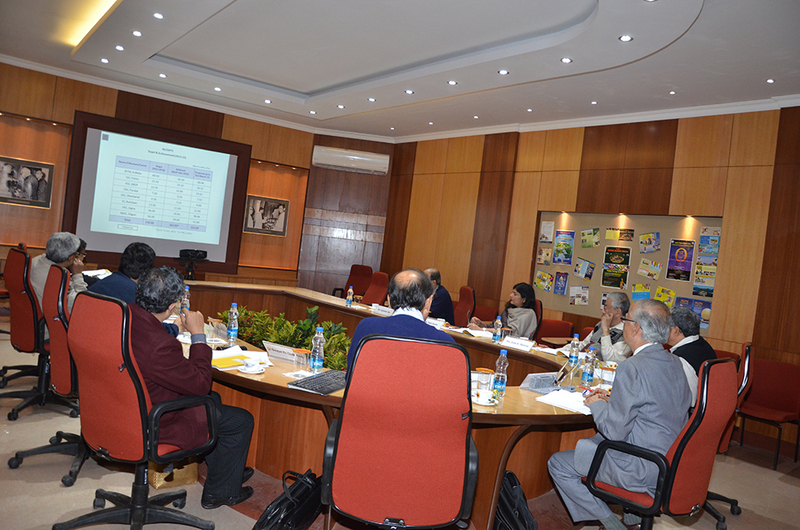 system and audio-visual facilities is used scientific and educational meetings and conferences. It is also available on charge basis for booking by outside organizations for such activities. 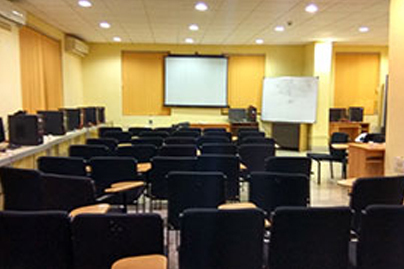 The Museum’s air-conditioned seminar room with seating arrangement for 60 heads, P.A. 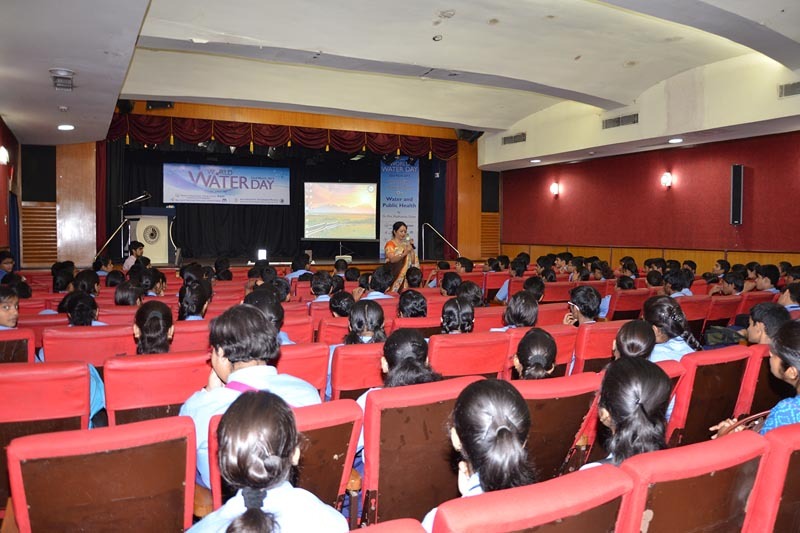 system and audio-visual facilities is available to outside organizations for scientific and educational programmes and seminars on charge basis. The Museum’s Exhibition Hall measuring 1200 sq. ft (approx)is also available for use by outside organizations for doing scientific, educational and cultural programmes on charge basis.